Welcome to Piko’s Blocks! With Finnish professionals of education, we have built two games for learning spatial reasoning. The original Piko’s Blocks is best for children 6 – 12 years old and can be used in education or occupational therapy. The game is premium and has also a monitoring option to compare the progress of each player on the device. Piko’s Blocks is available for iOS, Android and Windows. 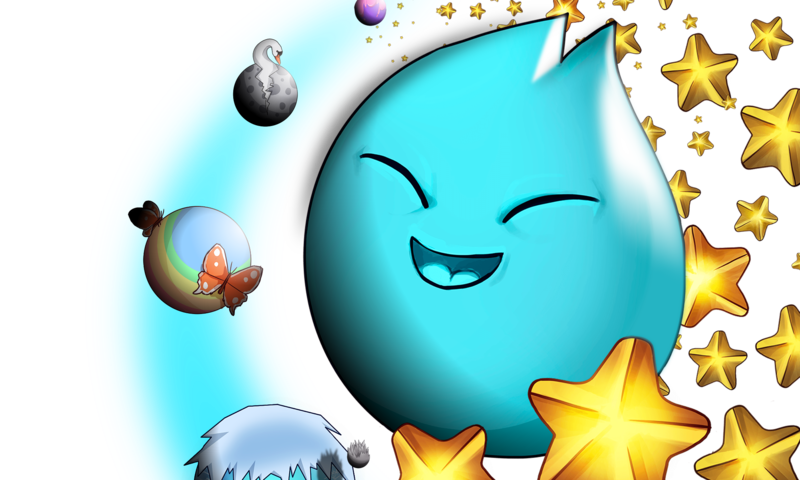 The latest game, Piko’s Block Challenge is available for Android. This game is suitable for players of any age, and has millions of different levels. For extra challenge, you can play with time limit and try to win preset limits or other players online. Piko’s Block challenge has advanced level types such as inversion symmetry to challenge even the most hardened spatial reasoner. Have fun playing with Piko! In Piko’s Blocks the learner builds 3D structures based on presented exercises. Player observes and manipulates self-made 3D objects to develop three-dimensional thinking. Piko’s Blocks has been developed in cooperation with occupational therapists and teachers.